Bible story telling to 2-3 year olds | Let their light shine! 1. Know what you are going to say. (I know that sounds obvious but be clear about the story rather than have a vague idea in your mind.) Write it out and tell it to yourself out aloud. 2. Know your opening sentence. 6 Use a special bag as the storybag and treat it as though it’s special. 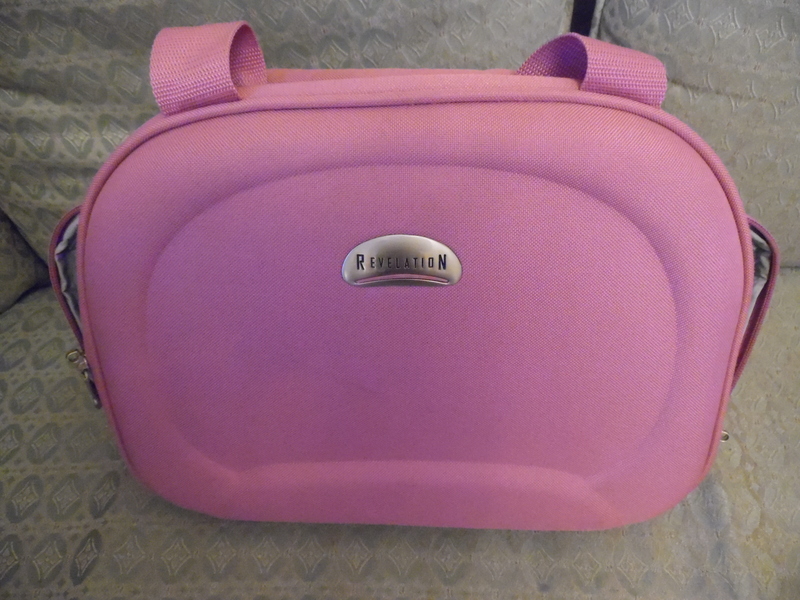 Make a bit of a to-do about getting the first item out – then all eyes will be on the bag, waiting quietly. It’s time for a story, Time for a story. This is printed on A3 card and held up so we all sing along. The children soon catch on and the parents can read and sing the words. 8. 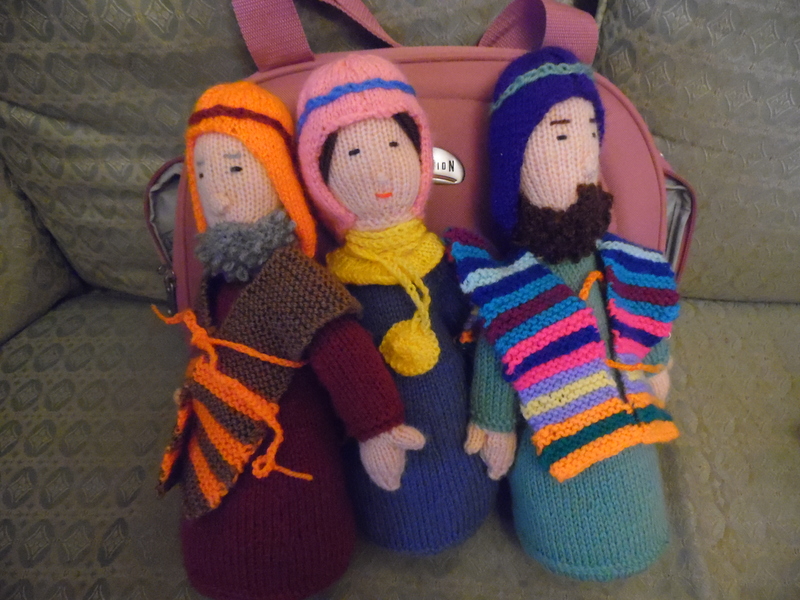 Use hand knitted dolls to represent Bible characters. 9. If applicable to the story begin by introducing the person visiting us today – ‘Say hello to Peter’ as you take the knitted doll from the bag. 10. Sit near to the children. I use a low children’s seat not a high adult chair. I’m more on their eye level. 11. Keep the story short. 12. Ignore most of the details in the Bible Story. You don’t need to mention that Zaccheaus was a tax collector but you do need to say he was small. 13 If you use the name of the main character ask the children to repeat it once. 14. At a toddler group there are parents and carers listening too. Sometimes they are a little chatty – I never tell them to be quiet. I carry on and keep smiling. As far as possible I make sure they are involved with an action, repeating a name, making an animal sound and looking to see what’s coming out of the Storybag next! 16. Have a plan for how storytime fits in with the rest of the time the children are with you. In one toddler group we have storytime after snacks and after the toys are put away. We follow the story with singing and musical instruments and celebrating birthdays. Each week I seem to learn something new – if you have any ideas to add to this list please leave a comment. Great ideas……I definitely need to be more prepared for our story times. I am used to working with older children and plain wooden characters in the style of Godly Play work well for them but I feel like I need more colour and interest for the babies and toddlers. Would love to find a knitting pattern like the one pictured here! Hi Sylvia, another person asked the same question so i wrote a special post with the link to where you can get the pattern. The characters are all based on a nativity set. There is a link to the pattern in the post below. If you need any more info let me know. Just found your website today. I work with a large group of parents, babies and small children every week in our church. Love the craft ideas and especially impressed with the hints about telling bible stories to 2-3 year olds. I shall definitely be pointing people to this page -great encouragement! thank you. I will be starting a story time at our toddler group and this has been helpful. 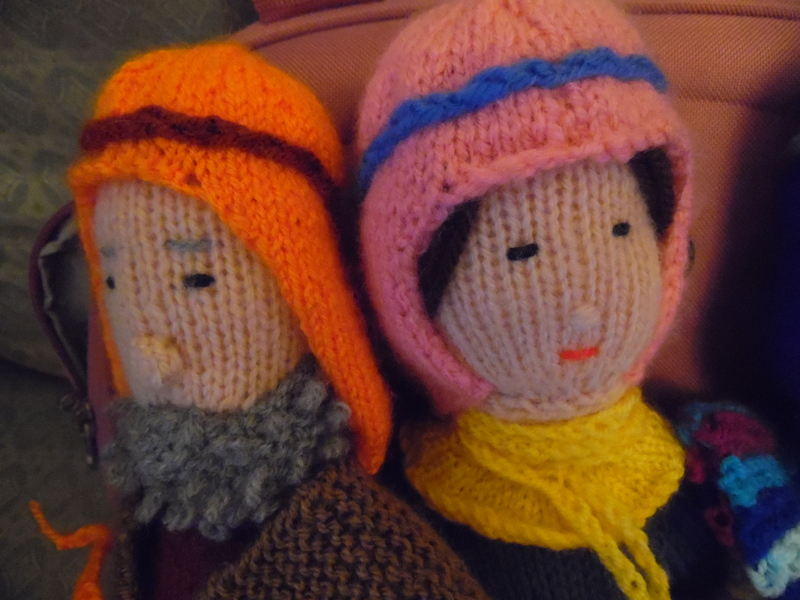 How many knitted dolls do you have, and are there patterns?